Eleanor Dennis was an ENO Harewood artist. 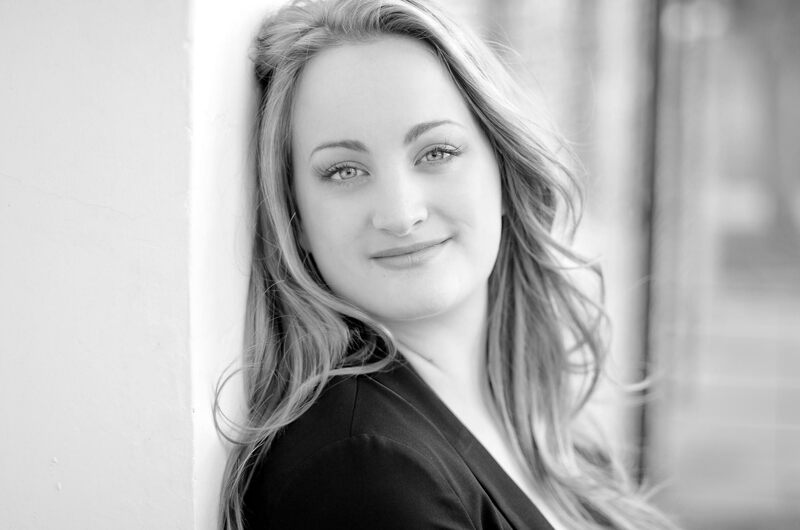 She was born in Aberdeenshire and is a graduate of the RCM International Opera School. Previously for ENO: Helena A Midsummer Night’s Dream, Laura Fleet Marnie, High Priestess Aida, Micaëla Carmen, Countess Almaviva Marriage of Figaro, First Lady The Magic Flute, Shining One/Madam Wanton/Voice of a Bird/Celestial Voice Pilgrim’s Progress. Notable engagements elsewhere: Liù Turandot (Scottish Opera); First Lady (Drottningholm); Ginevra Ariodante (Salzburg Landestheater); critically acclaimed portrayals of the title role Rodelinda and Costanza Riccardo Primo (London Handel Festival); Romilda Xerxes (ETO). Concert engagements include the LPO/Jurowski, BBC Scottish Symphony Orchestra/Volkov, BBC Philharmonic/Mena, RPO/Brabbins, CBSO/Nelsons, Oxford Philharmonic Orchestra/Schiff, Bamberger Symphoniker/Beck and Vienna Radio Symphony Orchestra/Meister.